Forty years ago tonight, one of culture’s most significant broadcasts premiered to lacklustre reviews and slack Nielsen ratings. Airing at 9pm on January 26, 1979, the series had been fast-tracked as a nine-episode mid-season filler for Warner Brothers. Originally destined for TV obscurity, the show instead set solid foundations for significant fan following – and taught drivers how to enter their car without using doors. We are, of course, talking about The Dukes of Hazzard. 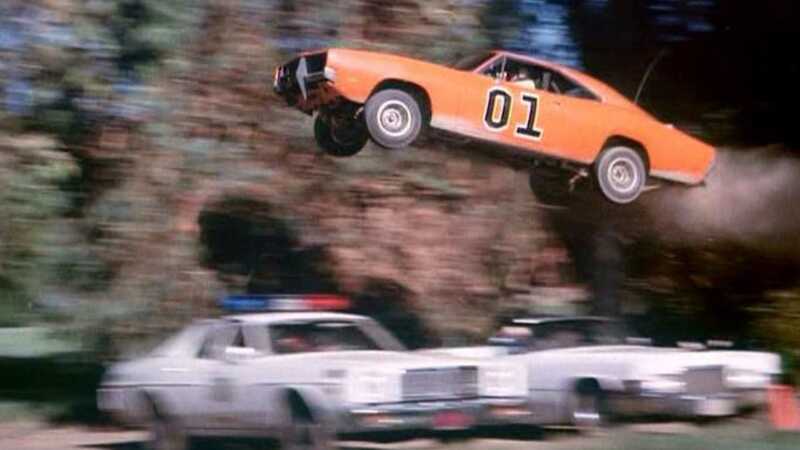 Spawning no-less than seven seasons, two TV reunion movies, an 18-episode spin-off, two 30-minute Saturday morning cartoon series and four video games, the Duke Boys – Bo (John Schneider) and Luke (Tom Wopat) – provided hell-bent lessons on the importance of family and standing up for what’s right. With help from a certain 1969 Dodge Charger. 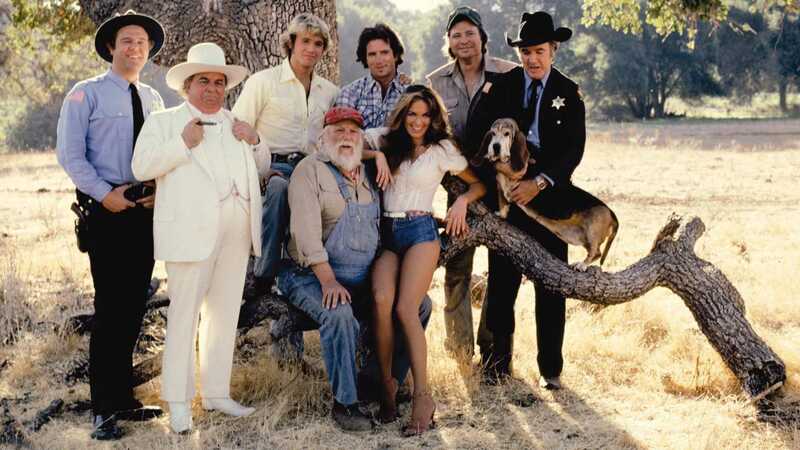 With the assistance of cousin Daisy Duke (Catherine Bach) and Uncle Jesse (Denver Pyle), the Duke family waged constant war upon the corrupt Boss Hog (Sorrell Booke) and his bumbling brother-in-law, Sheriff Rosco P.Coltrane (James Best) – often saving the entire fictional Hazzard state from shady dealings and dishonest land deals. However, the show quickly developed a cult following far beyond its well-natured moral teachings. Beside Daisy Duke’s million-dollar legs and an overwhelming dollop of Americana, viewers were attracted to each 50 minute tale by one thing: the cars. 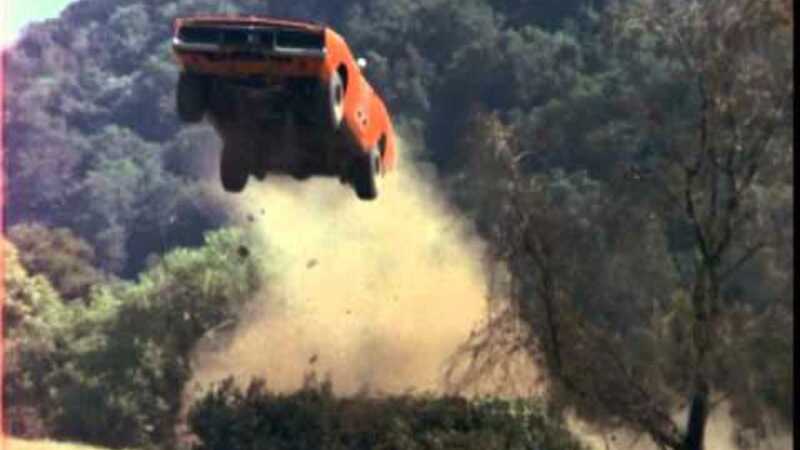 Right from the start, with Waylon Jennings' warm rendition of Good ol’ Boys over a montage of tire-burning automotive mayhem, gearheads knew they were in for a cosy hour of light-hearted storytelling and serious driving stunts. Nicknamed the ‘General Lee’, Bo and Luke’s 1969 Dodge Charger became a global icon overnight. Boasting smart orange paintwork mated to a Confederate battle flag painted upon the roof and large ‘01’ on each door, the General was built as a race car, with doors welded shut – explaining that unusual method each character used to enter and exit the Charger’s cabin. As remains well known, with each of the show’s 147 episodes featuring at least one chassis-bending feat, the production team killed a huge number of Chargers. 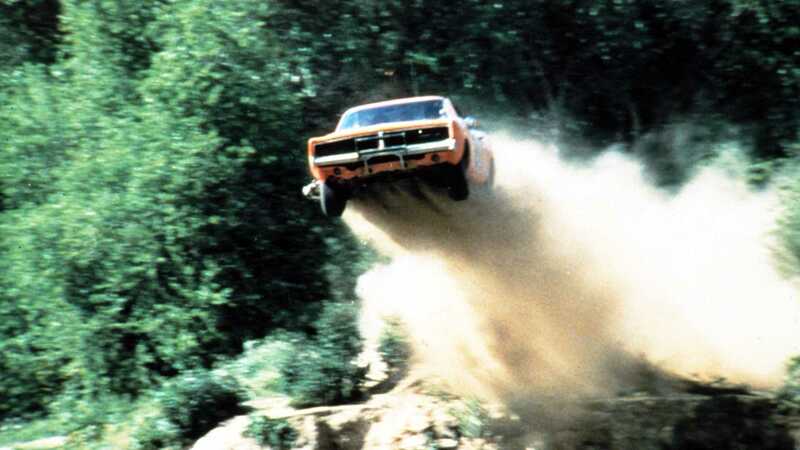 Some estimate that more than 300 vehicles starred as the General Lee over the Duke’s six-year production run. That’s two cars per episode, with no-less than 150 jumps – many of which became world records. Scripts called for the destruction of Chargers at an alarming rate, resulting in scrambled attempts to source willing vehicular victims. Producers would deal owners of ’69 model year Chargers purchase offers on the spot – often well above market price, as the model was becoming scarce; thanks largely to the stunt team. As such, some earlier models were adapted to appear newer. As ‘68 and ‘69 vehicles shared the same design, the show’s vast production team pop-riveted the ‘I’ center piece into the grille, cut out the tail lights and removed the round side marker lights. Contrary to belief, no 1970 Dodge Chargers were used, as backdating the exterior proved too time consuming for the strict schedule. 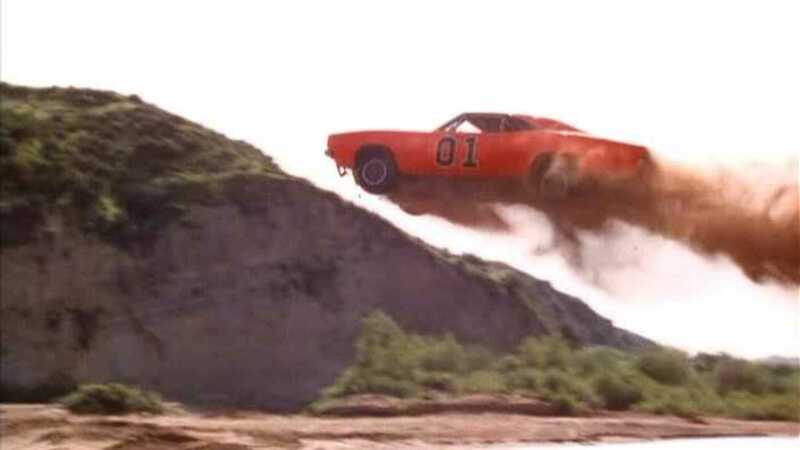 Sadly, due to political complaints around the General Lee’s Confederate flag, The Dukes of Hazzard has been pulled by Warner Brothers from future reruns and syndication. However, with lashings of DVD boxsets and various digital downloads to be had, if you fancy reliving the car action on the 40th anniversary, you'll be spoilt for choice. One critic famously stated after watching the first episode that ‘this show won’t last past the first commercial break.’ Well, the last four decades of evidence proves otherwise. Yee-haw!